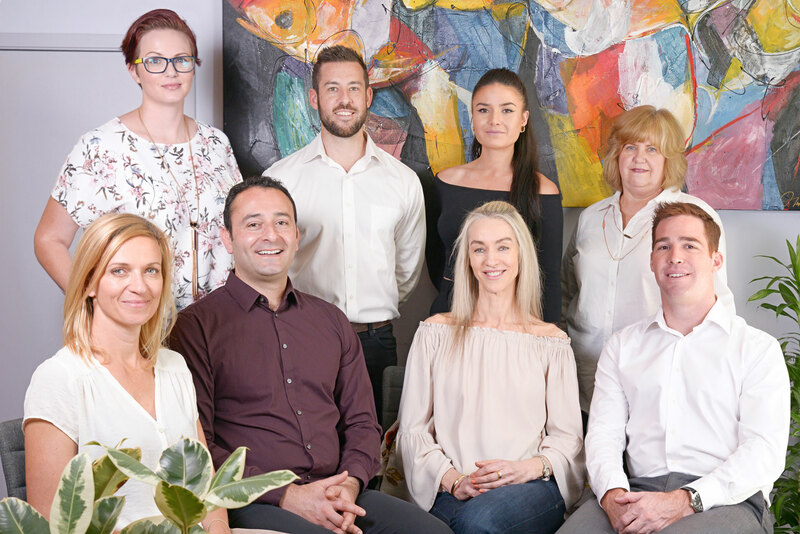 The team at Complete Chiropractic Dee Why is dedicated to the provision of chiropractic care with a difference, helping busy mums and their families in Sydney’s Northern Beaches to achieve their health care goals. Complete Chiropractic is one only a handful of Australian clinics to promote Advanced Biostructural Correction (ABC) ™. This technique addresses the effects the body’s natural compensation for old injuries and physical trauma and may provide a long term solution to long term pain and discomfort. We can help you manage a range of injuries and illness, and may reduce your pain and discomfort. We specialise in the treatment of neck and back pain, poor posture, sciatica, headaches, and newborn and child health issues. Our team provides holistic treatments that combine clinical chiropractic treatment, diet and nutritional advice, naturopathy, massage and health education. We can design a personalised treatment plan to meet your needs and work with you to take charge of pain and your long-term health. We believe in empowering our patients with the information to help you understand your condition, the causes of pain, how historical events have lead to the current situation and the treatment plan. We take the time to educate our patients with relevant information to ensure you have the confidence to be proactive about your health and wellbeing.